After the shocking developments at the end of season 3 of The 100, fans are eager to find out what is in store for Skycru. 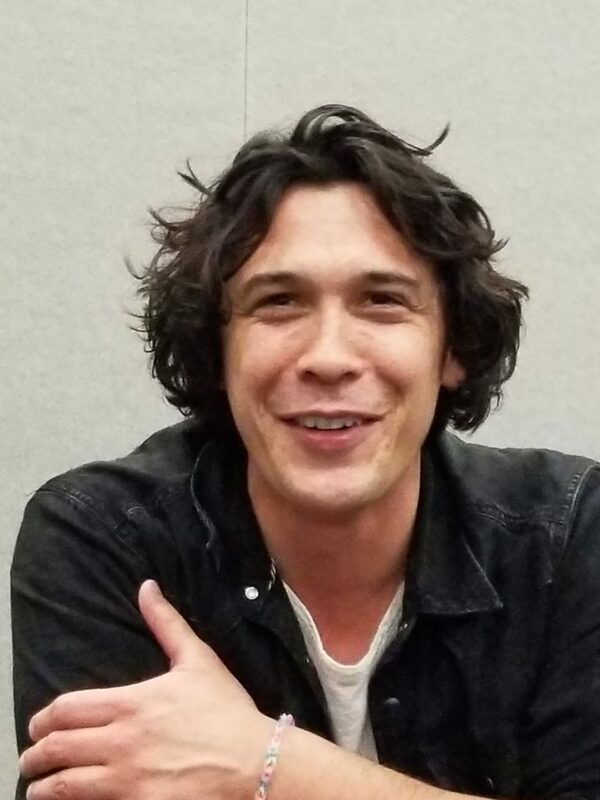 At WonderCon 2018, cast members Richard Harmon (Murphy), Bob Morley (Bellamy), Christopher Larkin (Monty), and EP Jason Rothenberg talked about what’s to come. The 100 returns Tuesday, April 24th on The CW.